For decades, Chemical manufacturers have been leveraging best practices in supply chain management and manufacturing to improve efficiencies and lower costs. By utilizing approaches like Six Sigma, companies have identified and driven out unwanted variation in many areas of manufacturing and production. Yet, many chemicals companies continue to underinvest in the most powerful business lever they have: Pricing. Improving price realization, or the amount of price that you actually receive, is the single greatest step you can take in improving profitability. But, where do you begin? What are the most likely areas a chemical company can dramatically improve profit? 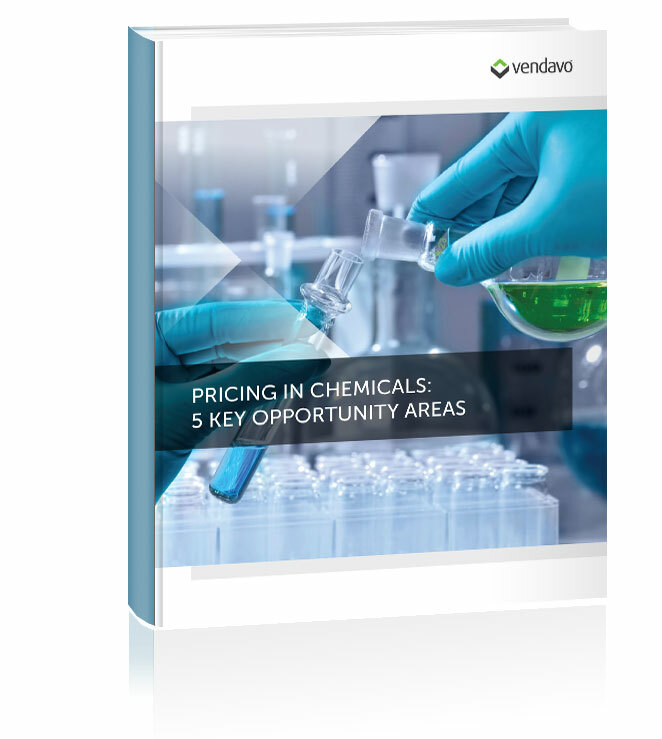 Download this eBook to discover 5 key areas of opportunity for better pricing in chemicals and best practices for maximizing value while driving more revenue to your bottom line.